Drive by this neighborhood and you will be happy you did! 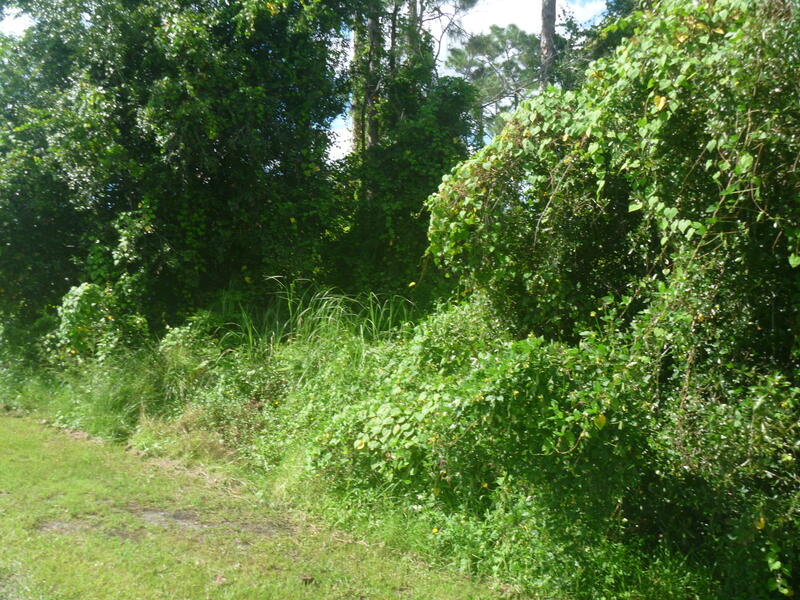 Nice location to build you new home or investment property. Convenient to Crosstown Parkway, Gatlin Blvd and I95.